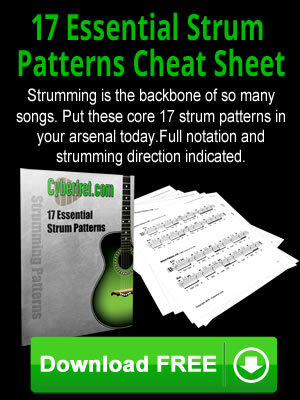 Guitar Setup and Maintenance tips to keep your guitar in prime playing shape. 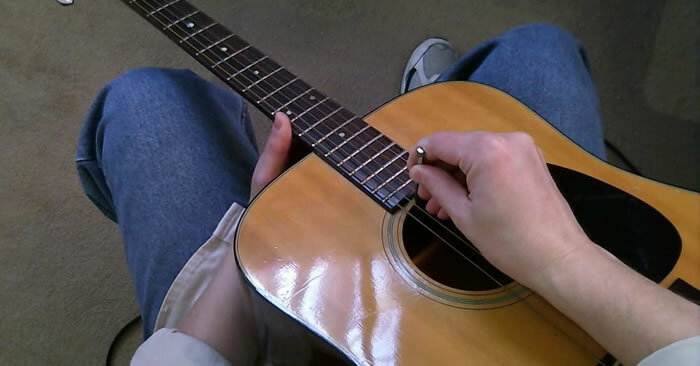 Making a guitar intonation adjustment is the last step in guitar setup. How to do a guitar intonation setup. 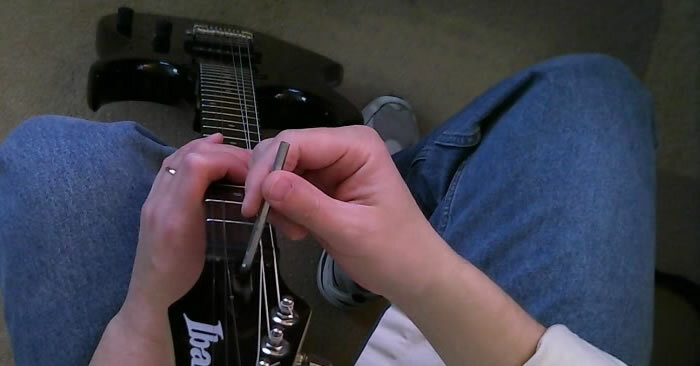 Learn how to make a guitar truss rod adjustment as part of a do-it-yourself guitar setup. 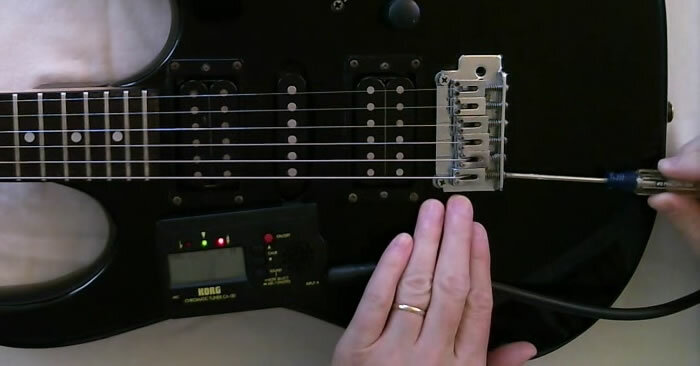 In this video guitar lesson you will learn how to change the strings on an electric guitar. 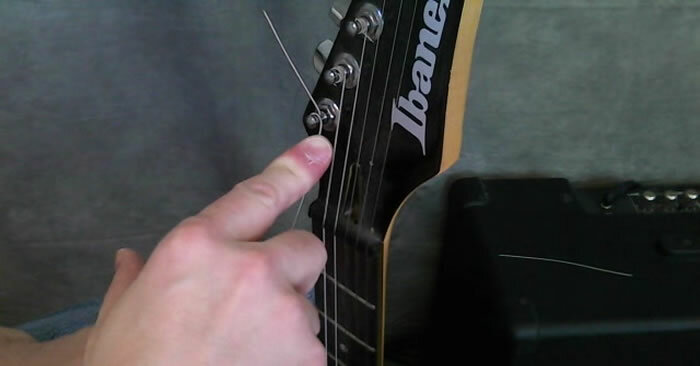 Here is a quick down and dirty way “de-funkify” your old guitar strings so they will not damage your frets.